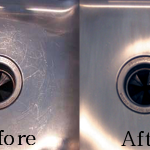 No one wants mold or mildew in their bathroom or kitchen. But with Chicago’s humid summers and 10 months of barricaded windows for winter, it’s pretty much unavoidable. Our Construction Project Managers run through some of their top tips for preventing and managing bathroom mold and mildew below. Install a high powered ventilation and exhaust fan when remodeling. Be sure to always have it on when showering or bathing and leave it on for 30 minutes afterward to prevent moisture from accumulating. Use a dehumidifier to cut down on humidity levels in the space. 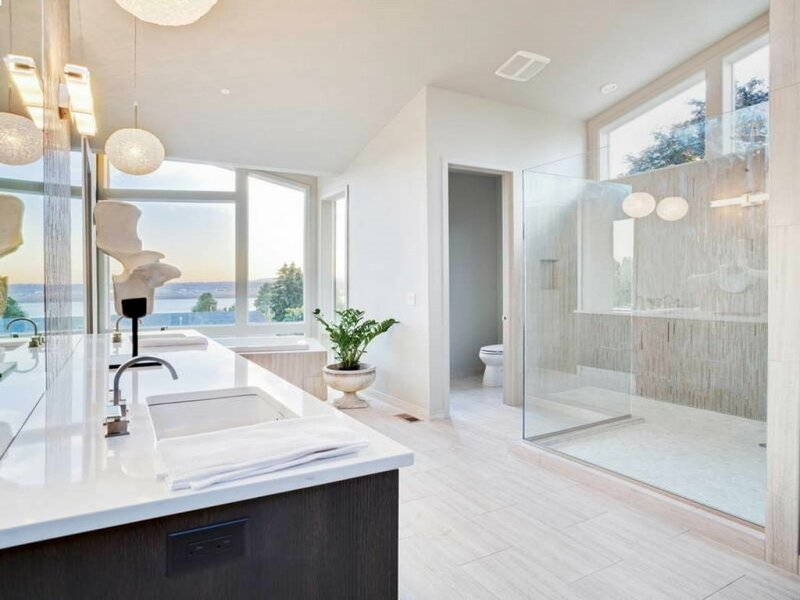 After bathing, wipe down surfaces with water droplets like mirror or bathroom doors to minimize humidity. 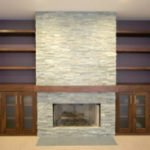 Pick a darker colored wall or tile and match with dark grout and caulk. Of course, this won’t prevent mold but it is a good way to cut down it’s visibility. 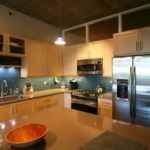 Use bleach, hydrogen peroxide, or a different cocktail of natural cleaning solutions like vinegar and baking soda to aggressively clean your bathroom each week. Be sure to treat all corners where the tub meets the tile especially well. Use silicone caulk and re-caulk every couple of years to refresh and waterproof your bathroom. 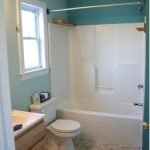 But even after years of keeping things clean and religiously re-caulking, sometimes the best solution can be to start over with a brand new bathroom remodel. It’s always nice to have a refresh, right?